This is where the tricky part for all the runners. Capas, Tarlac! Once you pass the Capas Public Market, you have to continue running along the MacArthur Highway up to the Y-intersection where you can see on your right, a Highway that goes to Concepcion, Tarlac and the left Highway is the continuation of the MacArthur Highway that goes to Tarlac City. 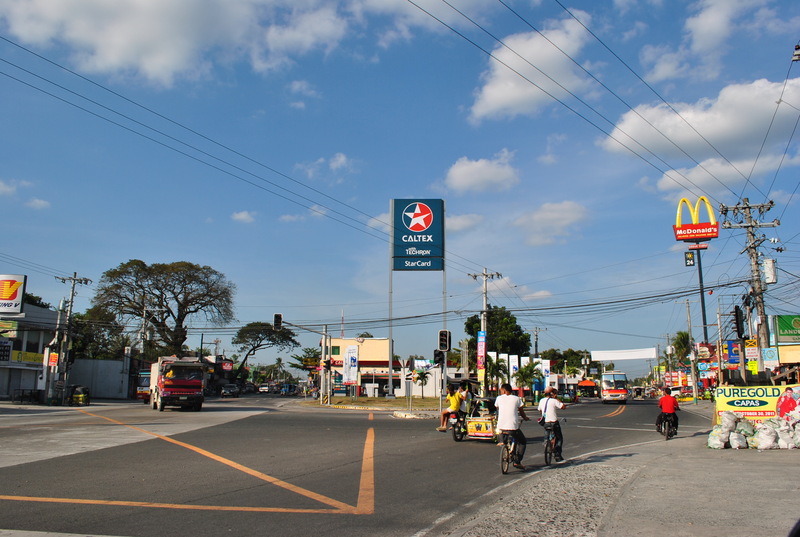 On the middle of these two Highways is a CALTEX Gas Station. Take the Highway on your RIGHT and you will surely pass by the McDonald’s Fastfood on your right. Continue for about 20 YARDS and you will see a road junction on your left. 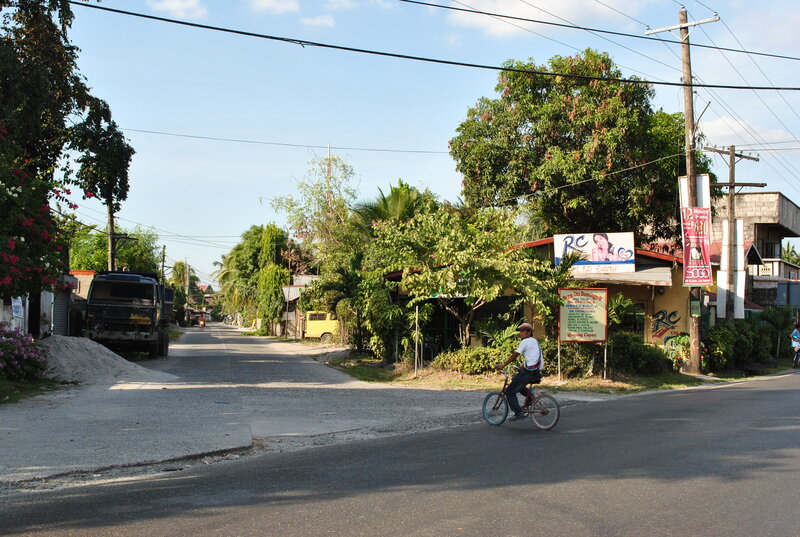 TURN LEFT on that road and in about another 20-30 meters you will see the Old Railway Terminal Building of Capas, Tarlac. There is a BDM Kilometer Post and a Shrine/Monument on the right side of the road. Follow this road and ultimately, you will cross the MacArthur Highway. Be careful in crossing this Highway. After about one kilometer, you will hit the road that goes to Camp O’Donnell and on your left is a CEMETERY. Turn right on the road that goes to Camp O’Donnell and you still have about 14 kilometers to the Finish Line. Once you reach the Gate of the Capas National Shrine (BDM Shrine), you still have 5 kilometers to go to reach the Turn-Around Point infront of the Philippine Army’s Training & Doctrine Command. The distinct marker for the Turn-Around Point is the DPWH Kilometer Post #118. 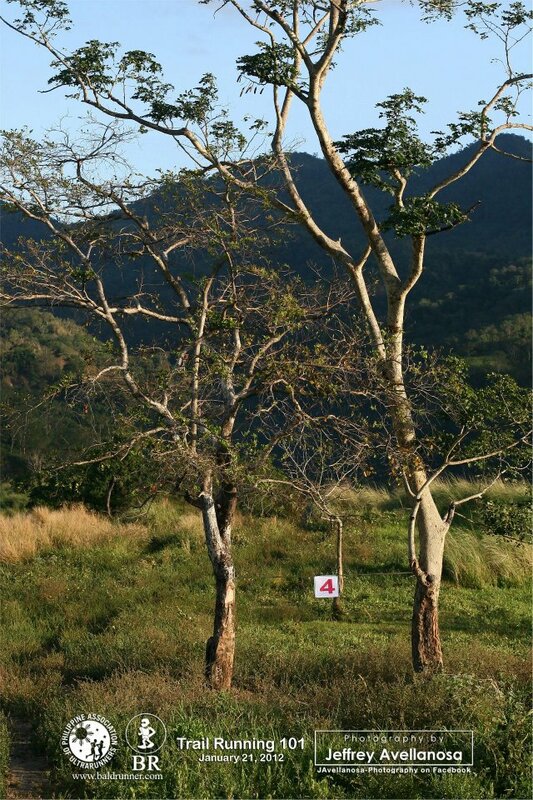 Once you reach this Km Post, you have to turn-around for the last 5 kilometers of the race. 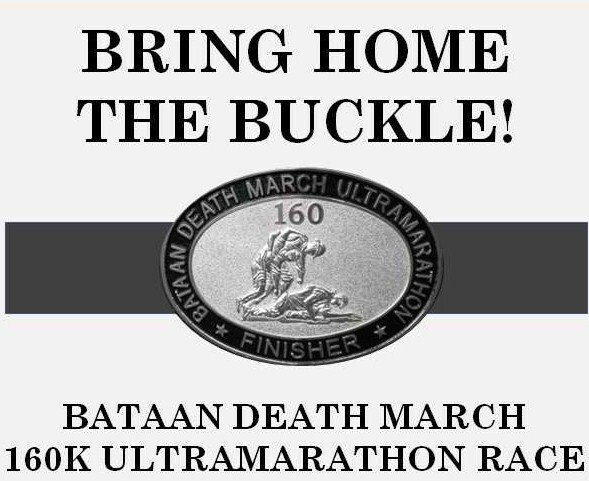 The Finish Line is inside the Bataan Death March Shrine which is after the last pair of Flag Poles lined up along the wide approach towards the Shrine’s Obelisk. The Raceclock will be beside the usual simple BDM 160 Tarpaulin/Arc. And the RD will be there waiting for you to experience the RD’s BDM HUG! Remember, the cut-off time of this road race is 30 Hours. 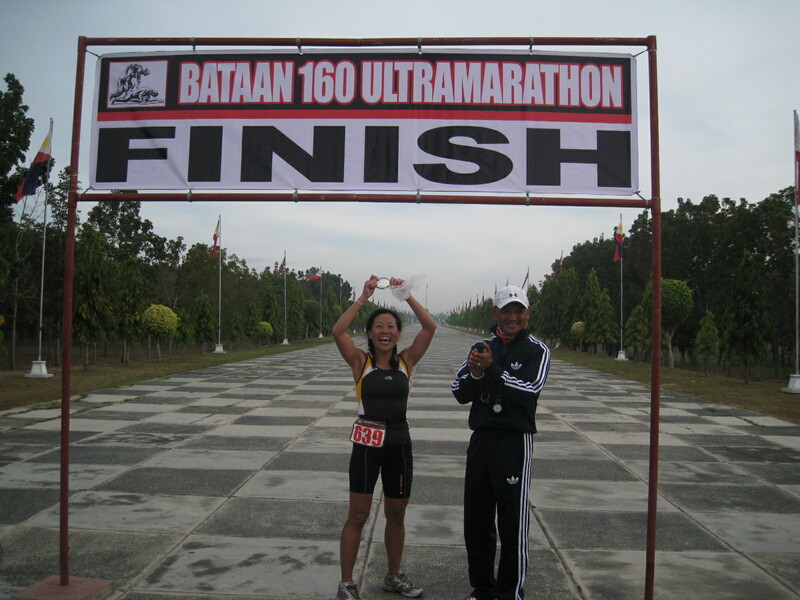 Only runners who could cross the Finish Line within the prescribed cut-off time will be declared FINISHERS. 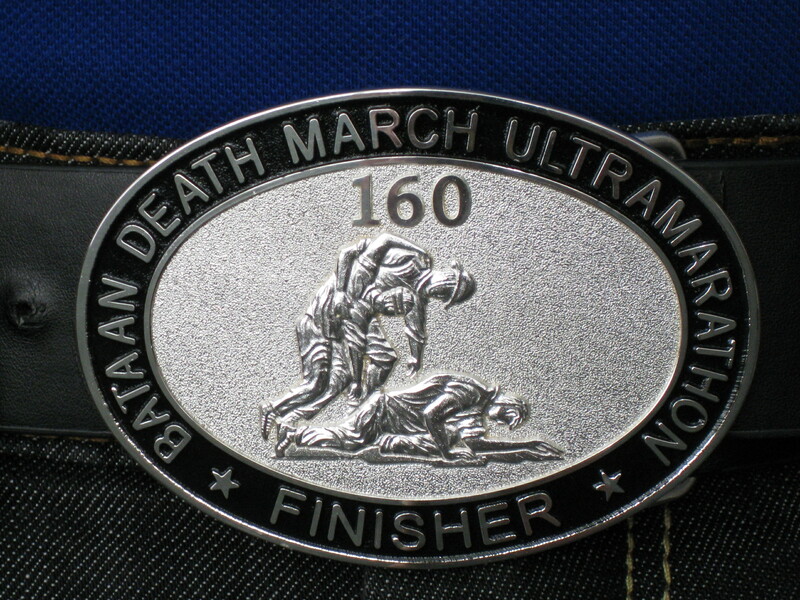 This time, there will be NO Unofficial Finishers. Which means that the RD and its staff will no longer wait for runners to reach the Finish Line after the cut-off time had been reached or elapsed. Those who insist to Finish the race after the prescribed cut-off time will be declared DNF (Did Not Finish) on the Official Result of this Race which will be listed soon with Ultra Signup. If you want to review what happened during the First Edition of this Race, you can read it HERE. Good luck, ladies and gentlemen! Go! Go! Go! Brave Warriors of BDM 160! I’ve witnessed how the Japanese run in the Jeju International 100K Ultra Marathon Race (South Korea) and in the Soochow University 24-Hour Endurance Run (Taiwan) in 2010. In the late 70s and whole of 80s, I’ve seen on TV and documentary films how the Japanese long distance/marathon runners dominated the world’s best and popular road races including the Olympic Games. 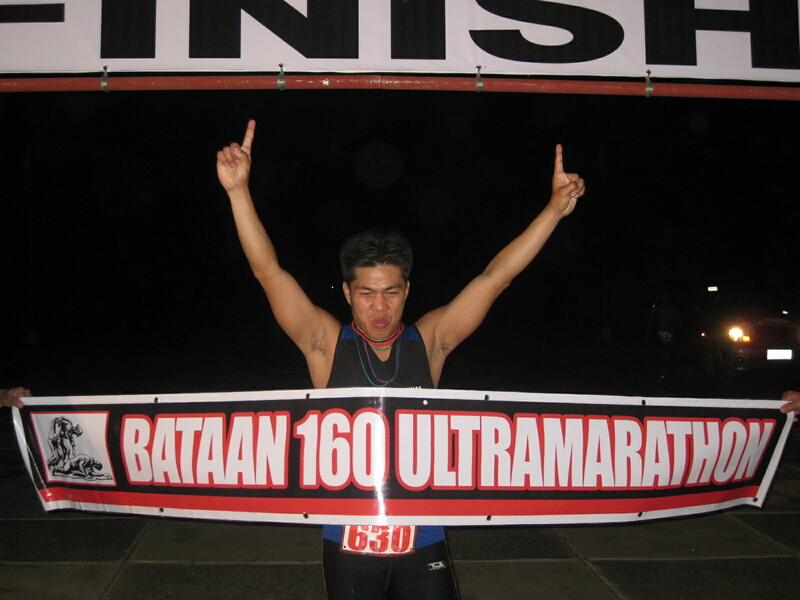 Now, there are also emerging as one of the best in ultrarunning events in the world. I have the belief that we could also emulate or learn something from them because we have the same built and the same attitude in life. Although long distance running training and competition had been with them for almost 90 years and took them 30+ years to come up with their first Olympic Gold Medal in the Marathon, I have the positive outlook that we can attain such goal in the coming generation of younger runners. I have discovered an article that had been published in the Running Times Magazine and written by Brett Larner with the detailed description on the history of running in Japan. Enjoy your day and be inspired by this article: Handing Off The Tasuki by Brett Larner. To some (or most? ), organizing a running event is a business affair. I will not tell you the indicators if you want to know if a running event is being organized for the purpose of raising some funds for a certain cause or charity but only to realize that it is simply to rake one’s money for profit. If you are a runner who had been in such races for the past years, you probably know or smart enough to find out what I am talking about. 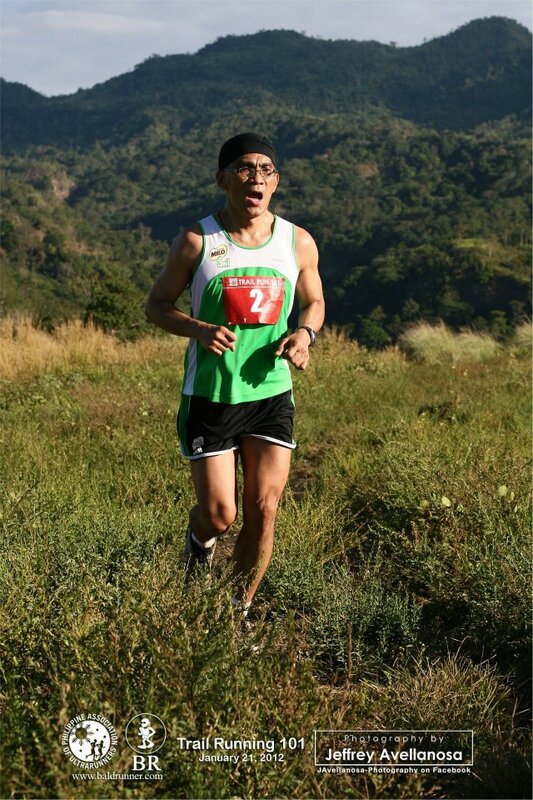 The conduct of the 1st Taklang Damulag 100-Mile Trail Endurance Run last December 2012 brought me some observations and lessons to be learned. It gave me the opinion that our road runners are not yet fully skilled and exposed to trail running. 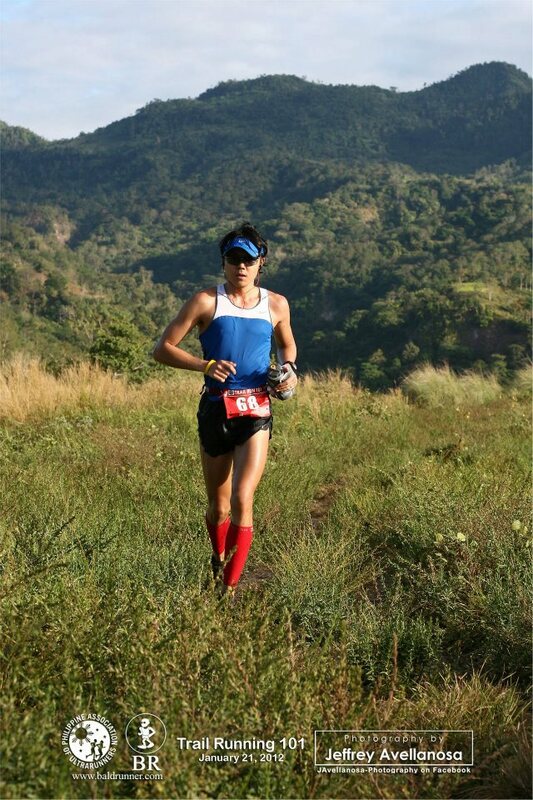 It is for this reason that I came up with the idea of coming up with a “graduated” exposure of trail running of those who are interested to experience the “outdoors”, meaning, the mountains and other areas outside the city and urban environment. I want my ideas done and implemented immediately as there is no need for a corporate entity to back me up. In the first place, corporate entities take a lot of time to decide, not unless you are talking to the owner of the company! Who needs them anyway? (They will always tell you to wait for the signing of the contract and keep you waiting even if they have given the contract to another event organizer without even giving the information that they “dumped” you!). Basically, the participation and interest of runners would be enough to support the implementation of my idea. 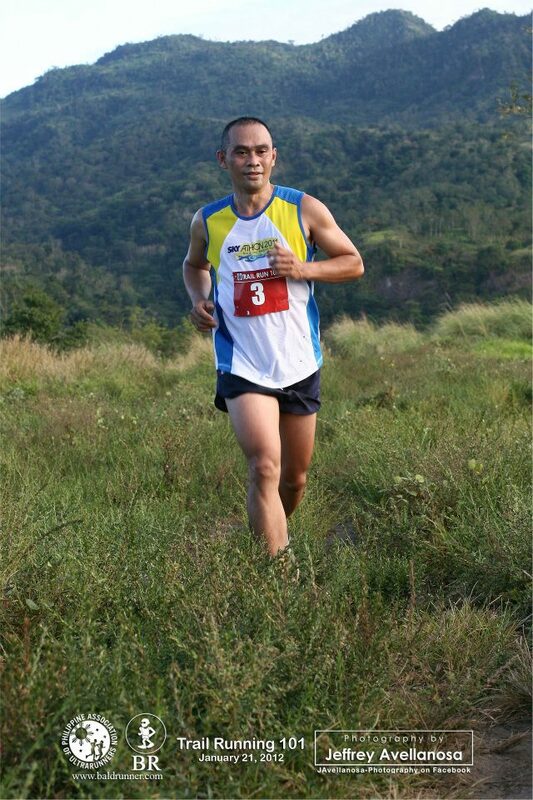 *Jael Wenceslao ran the 10K event after he finished the 14K run. 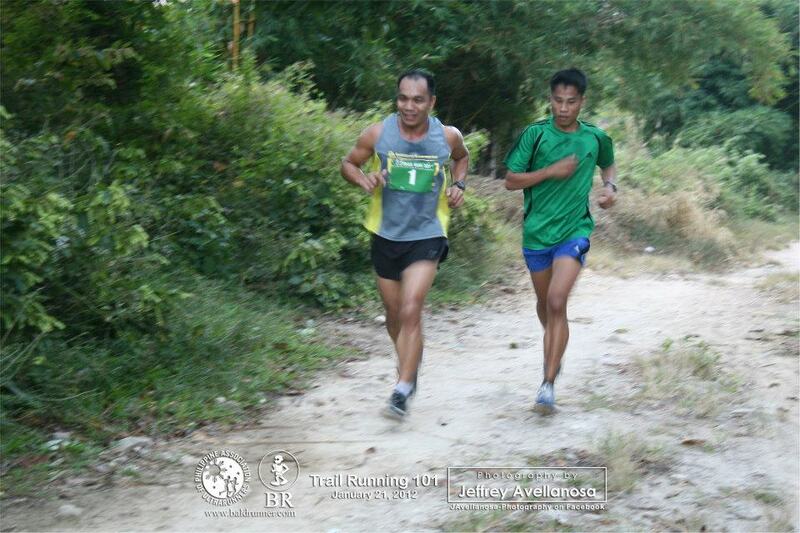 The next event of the Trail Running 101 series will be on February 26, 2012 with two distances: 16K and 21K runs! The venue/location is still the same but will have the start time to be earlier at 5:30 AM. 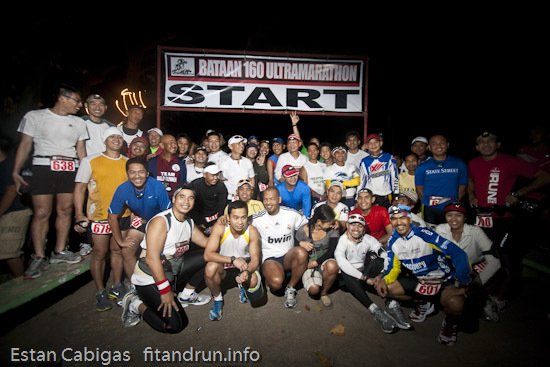 The registration details will be posted soon in this blog with limited slots for both runs. #1 Sports Drinks For Runners! Going back on the title of this post, we have proven once again that we simply have the passion to share to everybody the ideas we would like to be implemented for the benefit of the running community. We don’t think about the money we gain or lost, we simply want to share what it is like to run on the “outdoors” and enjoy the beauty of the mountains & be able to commune with nature! 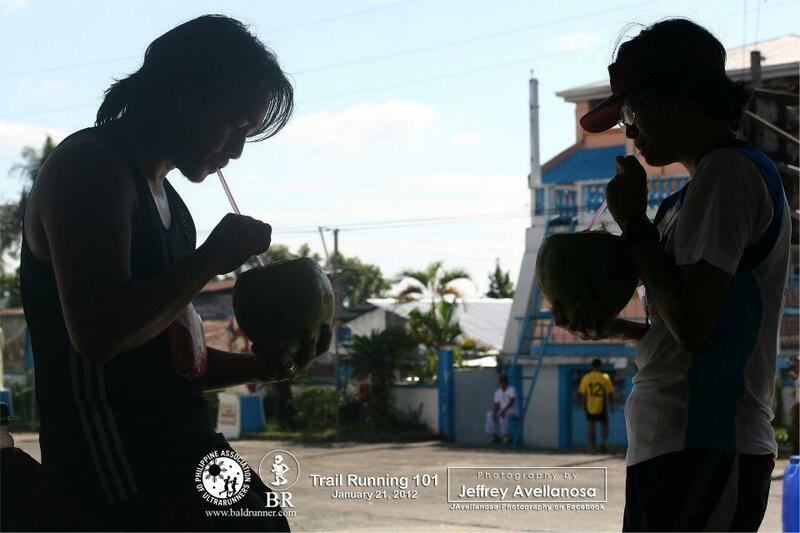 Thanks to all the runners; BR’s Staff; Volunteers; and to John “Jepoy” Avellanosa for those nice pictures! 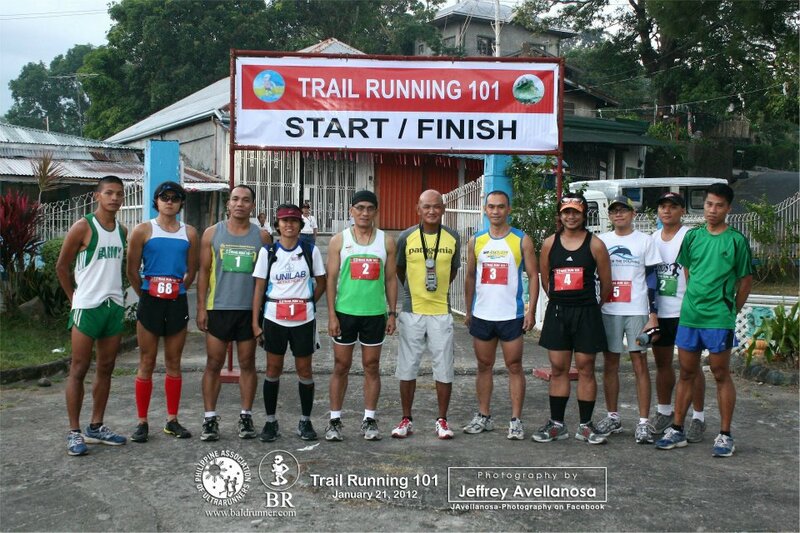 See you on the next edition of the Trail Running 101 Series!